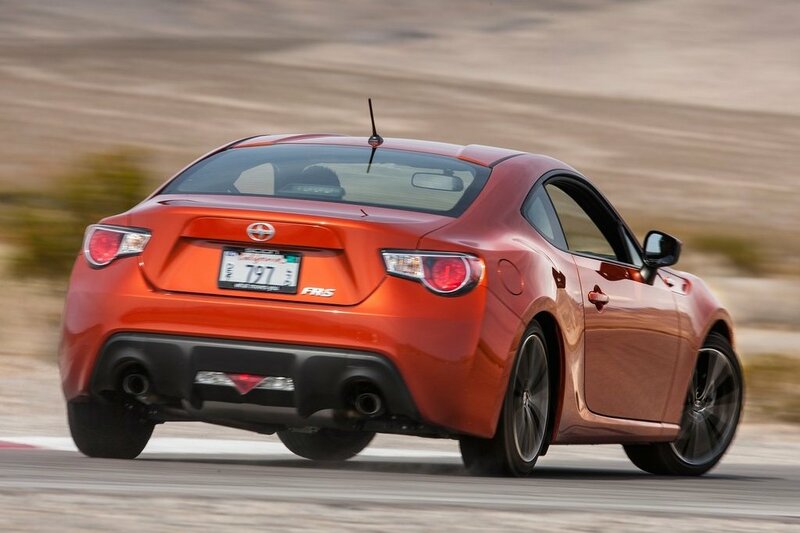 Here at SpeedList, we love sports cars – especially when they are fun and affordable. 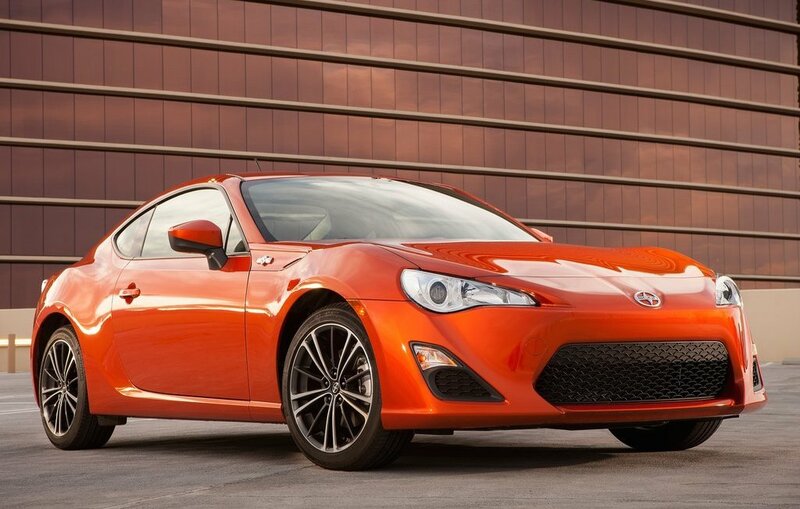 Today we take a look at the Scion FR-S, one of the most exciting and affordable sports car. 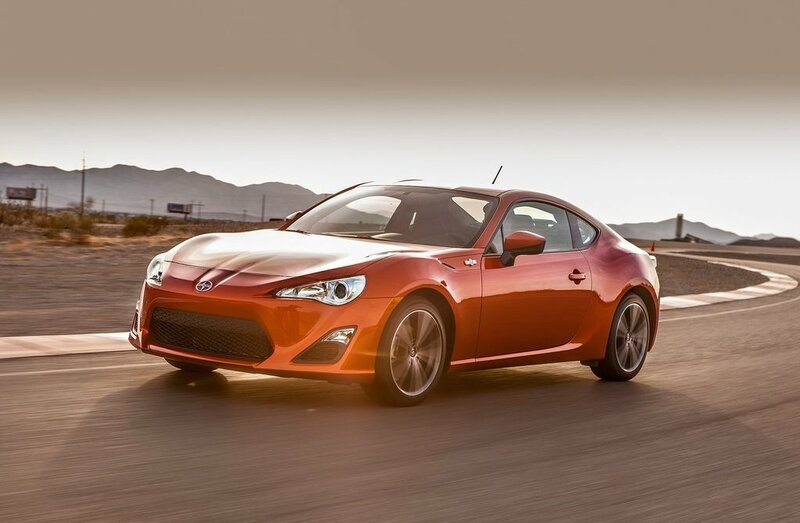 It takes page one and chapter one right out of the sports car handbook with rear-wheel-drive, a 200-hp engine and a 6-speed manual transmission. 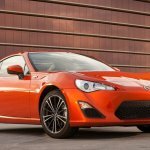 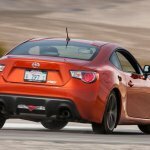 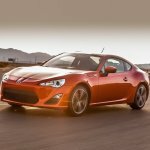 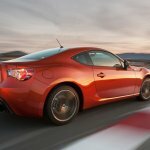 Power for the Scion FR-S comes from a 2.0 liter 4-cylinder Boxer engine from Subaru making 200-hp and 151 lb-ft of torque. 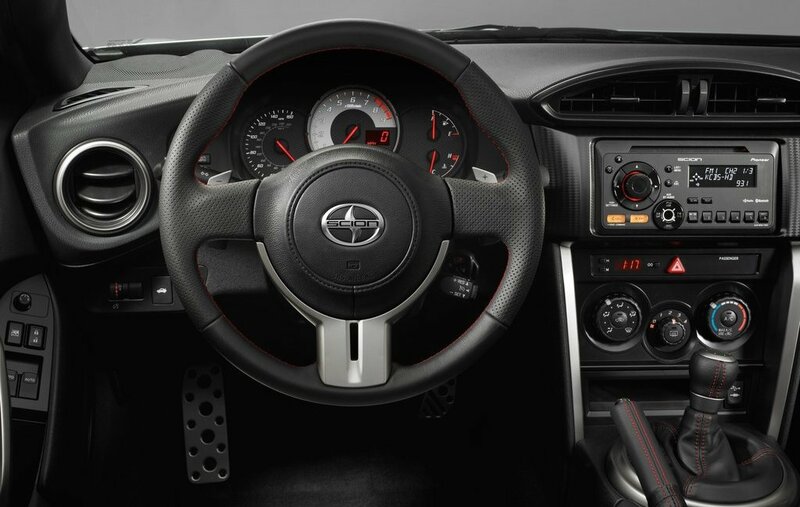 Mated to either a 6-speed manual or 6-speed automatic with paddle shifters (we recommend manual of course) – 0 to 60 mph comes in just 6 seconds with a top speed of 143 mph. 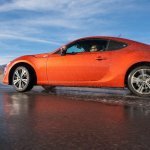 Hollis isn’t kidding. 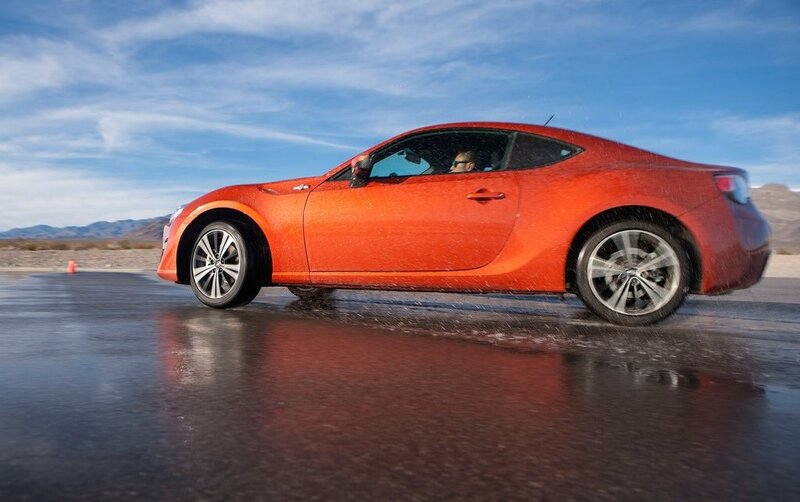 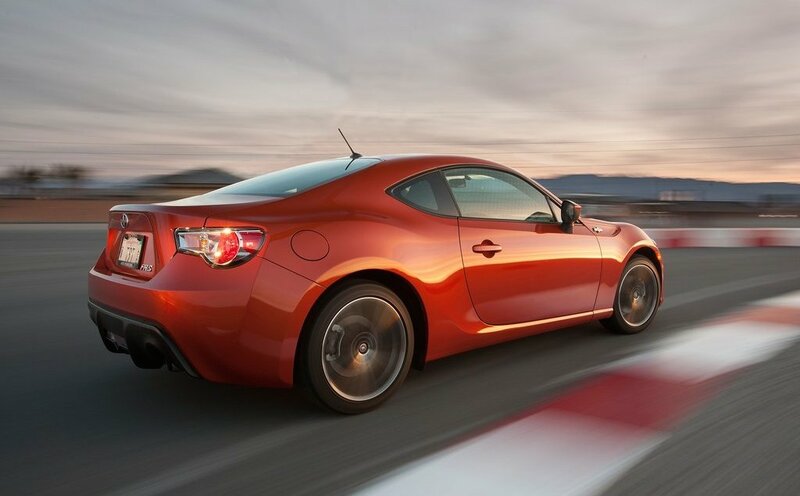 Since the FR-S hit dealerships, it has been nominated and received numerous awards in the sports car segment. 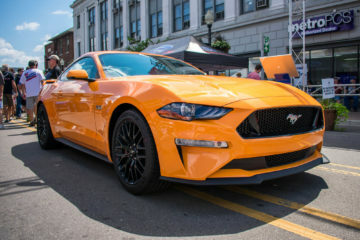 How much does all this awesomeness cost? 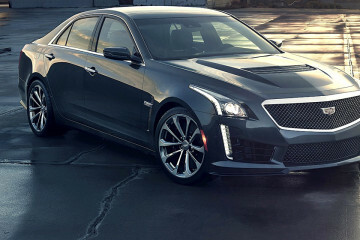 $25,455 for the 6-speed manual and $26,555 for the 6-speed automatic – don’t worry you’ll enjoy spending every dollar.